Étreux is a village in the Department of the Aisne, 32 kilometres north-east of St. Quentin and 20 kilometres west of La Capelle. 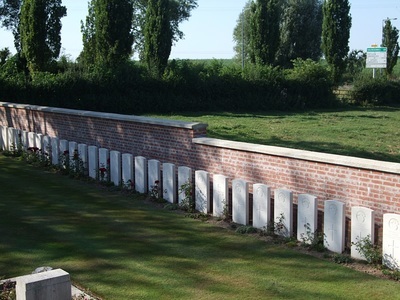 The British Cemetery is in an orchard at the entrance of the village on the Landrecies road (D946). 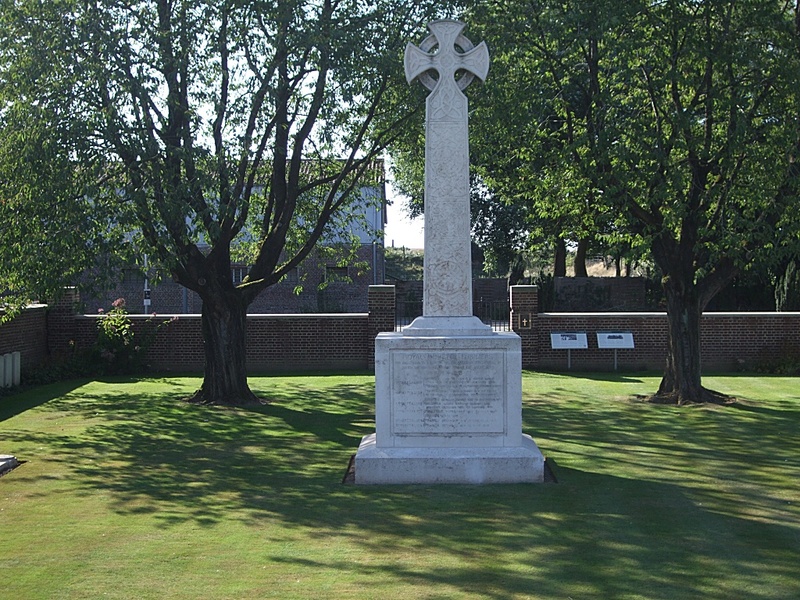 The British Cemetery at Étreux was created in the aftermath of a fierce rearguard action fought by a detachment of the British Expeditionary Force during the retreat from Mons in August 1914. Many of the British soldiers killed at Étreux belonged to the 2nd Battalion of the Royal Munster Fusiliers, a regular regiment that recruited in Ireland’s southern province. 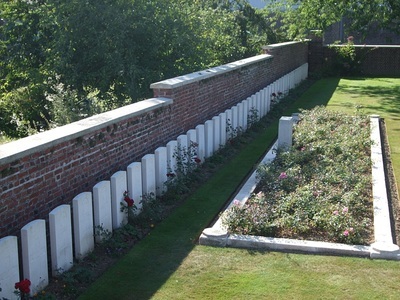 After the armistice, the orchard in which the casualties had been buried was purchased by the family of Lieutenant Frederick Styles, an officer of the Munsters who had been killed during the rearguard action. 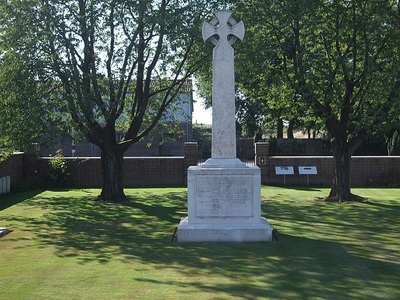 The family erected the large Celtic Cross in the centre of the cemetery which lists the First World War battle honours of the Munsters, as well as a stone memorial bench and plaque. In 1924 the cemetery was handed over to the French state and its care became the responsibility of the Commonwealth War Graves Commission. The first major battle fought by the British Expeditionary Force (BEF) on the Western Front took place at Mons on 23 August 1914. 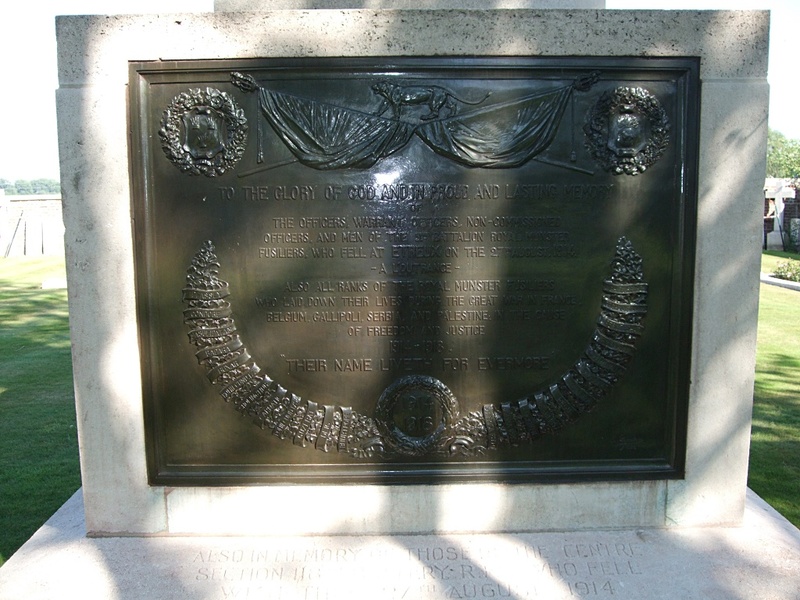 In the wake of the Battle of Mons, the British Forces, along with their French allies, began retreating south west toward Paris. The men of the 2nd Munsters had remained in reserve at Mons and had not been involved in any fighting by the time they halted about four miles north of Étreux on the evening of 26 August. Along with the two cavalry units of the 15th Hussars and a section of the Royal Field Artillery, the Munsters were tasked with acting as a rearguard for III Corps of the BEF as it continued to retreat south toward the village of Guise. 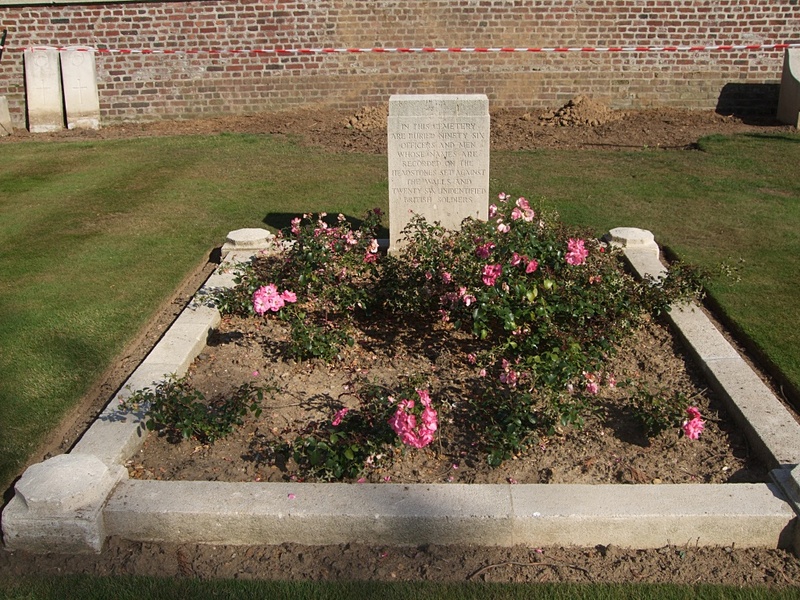 The weather was warm and sultry as the men of the rearguard rose at dawn on the 27th and prepared to meet a possible German attack. 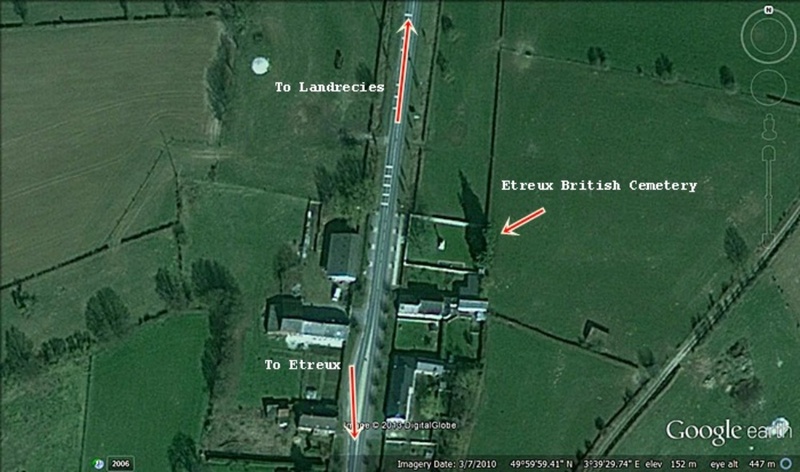 Several early assaults by small by small groups of German troops were repulsed by well-aimed rifle and machine-gun fire, but by midday German infantry were attacking in strength and the Munsters were forced to retreat to village of Fesmy-le-Sart. 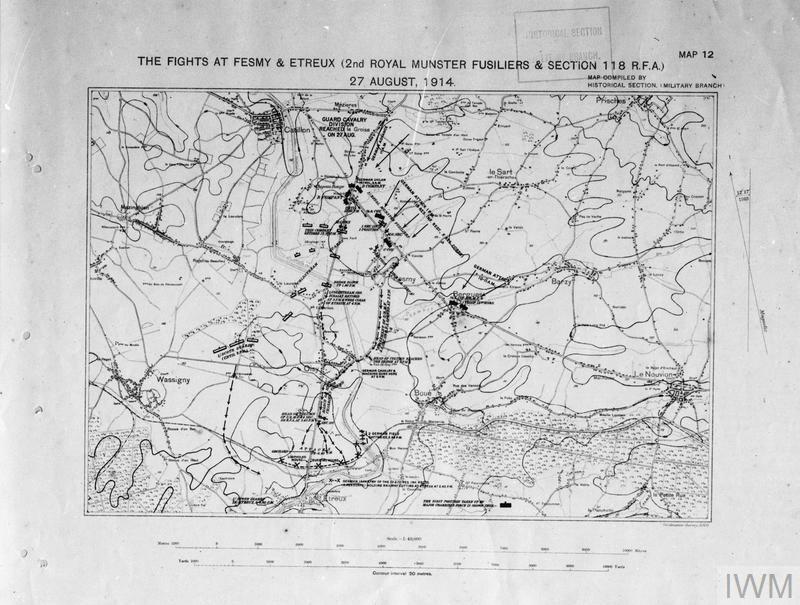 Fesmy was the scene of heavy fighting throughout the afternoon as German units charged at the British lines and were repeatedly beaten back. 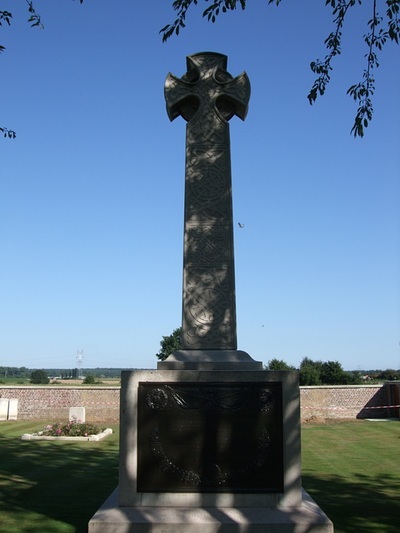 By 5 p.m., the battalion was in danger of being overrun and began to retire south toward Étreux in order to rejoin the main force of British troops which had been retreating for most of the day. 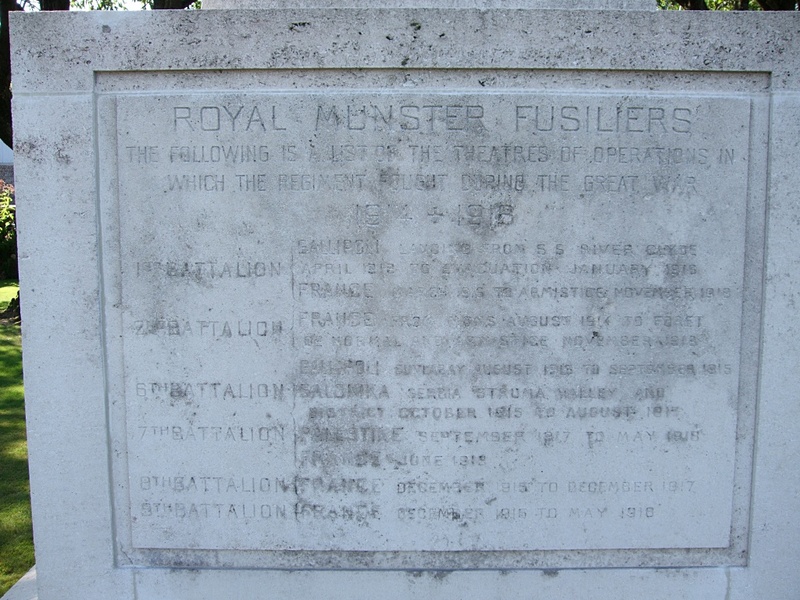 Yet as they approached Étreux, the Munsters discovered that much of the town had already been occupied by German troops who now began to lay down heavy machine-gun and artillery fire. 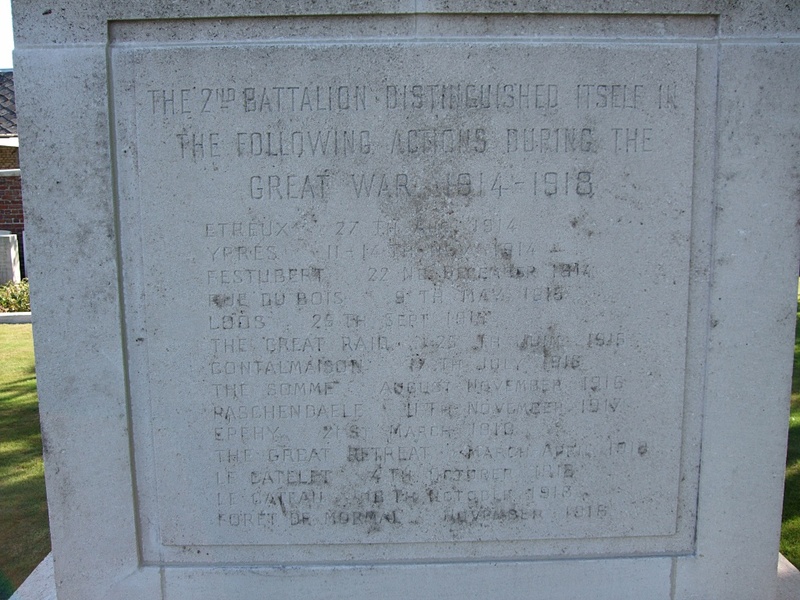 Cut off from its own army and greatly outnumbered by the enemy, the rearguard now began to suffer serious casualties as it tried to fight its way through the German lines. British troops charged again and again at the houses in the northern outskirts of the village, which were full of German soldiers, but were beaten back by intense enemy fire. By 7 p.m. the rearguard was under attack from all sides, the commanding officer had been killed, and the surviving officers and men had retired to an apple orchard from where they continued to resist the advancing German forces. 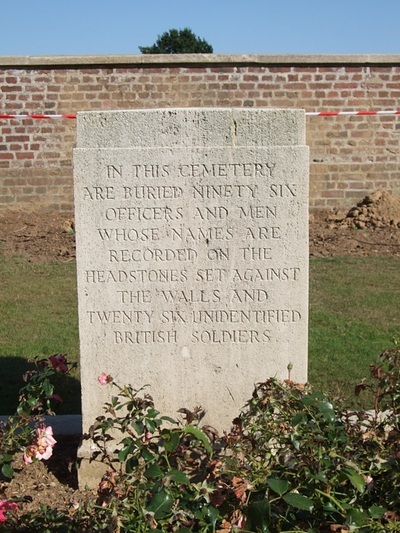 Shortly after 9.15 p.m. those who were still standing, about 250 men, finally surrendered. 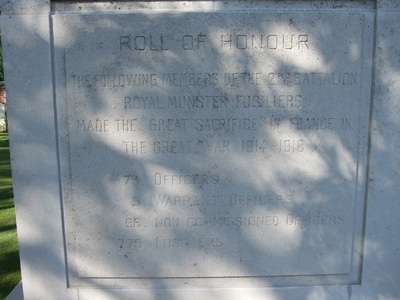 By the time they laid down their arms, the Munsters had been fighting for over 12 hours against a German force that outnumbered them by about six to one. 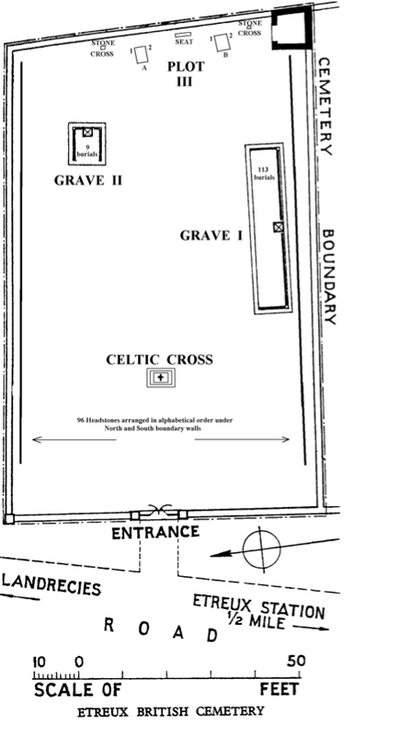 On the day after the battle many of the dead Irishmen were buried in the same apple orchard in which they had fired their last shots. Over 600 British soldiers were killed during the rearguard action at Étreux, but by engaging so many German troops for so long the Munsters had allowed III Corps of the BEF to continue its retreat with only minor losses. 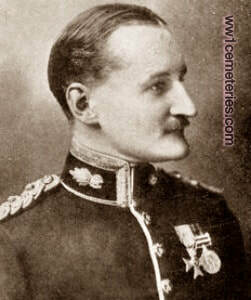 27th August 1914, aged 45. Son of Paul Antoine Charrier; husband of Annie Logan Charrier, of "Cliffsend," Bembridge, Isle of Wight. 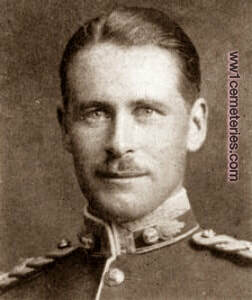 Served in the Ashanti Expedition and South African Campaign. 27th August 1914, aged 23. 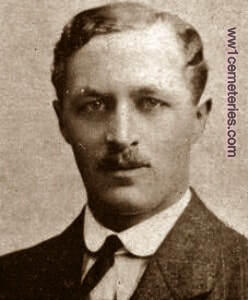 Son of the late Henry Wilcocks Crozier and Susannah Mary Crozier. Educated at Loretto School and Edinburgh University. 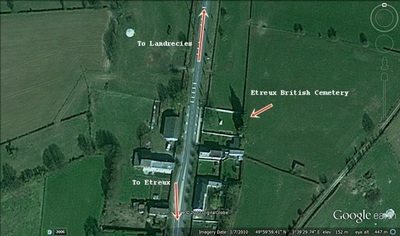 Born at Bowden, Cheshire. His headstone bears the following inscription; "Loretto School 1906-09 "Your Joy No Man Taketh From You" S. John 16-22." 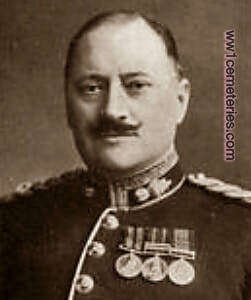 Son of Frederick Styles, of Blackmoor, Edenbridge, Kent, and the late Helena A. W. Styles.